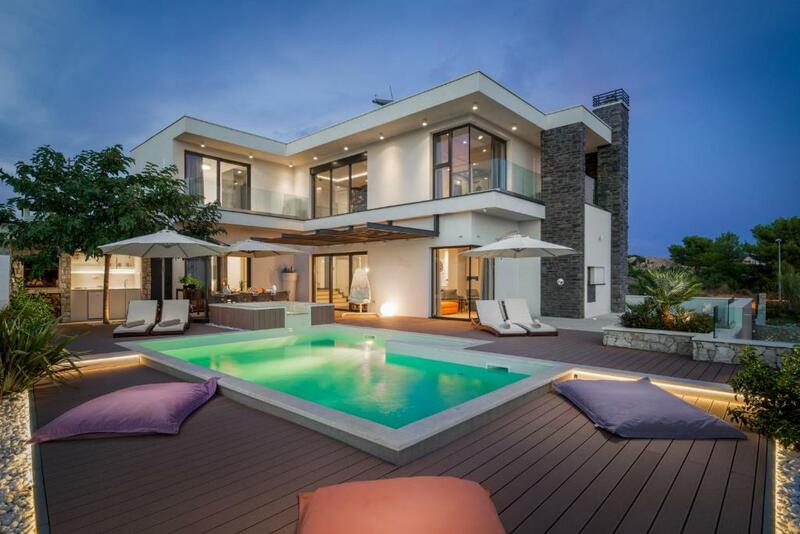 Beautiful house, beautiful view, wonderful ambience. Probably the best price vs. quality ratio in Dalmatia. Perfect home master Josko always available. Fantastisk villa med høy standard. Rent, samtlige soverom hadde egne bad, supert utekjøkken, og bassenget stort nok. Ein rundum gelungener Urlaub. Sehr luxuriöse Location mit wahnsinns Aussicht und maximalem Wohlfühlfaktor. Sehr professioneller Gastgeber, der rund um die Uhr für seine Gäste erreichbar ist und nur das Beste für seine Gäste bietet. Underbart hus med lyxig modern känsla! Fantastisk värd som gav bra tips och hjälpte till med det vi bad om. Bäst var uteplatsen med kök, grill, pool och en fantastisk utsikt! 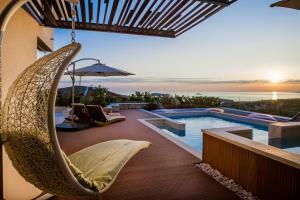 Lock in a great price for Villa Sunset – rated 10 by recent guests! Villa Sunset This rating is a reflection of how the property compares to the industry standard when it comes to price, facilities and services available. It's based on a self-evaluation by the property. Use this rating to help choose your stay! 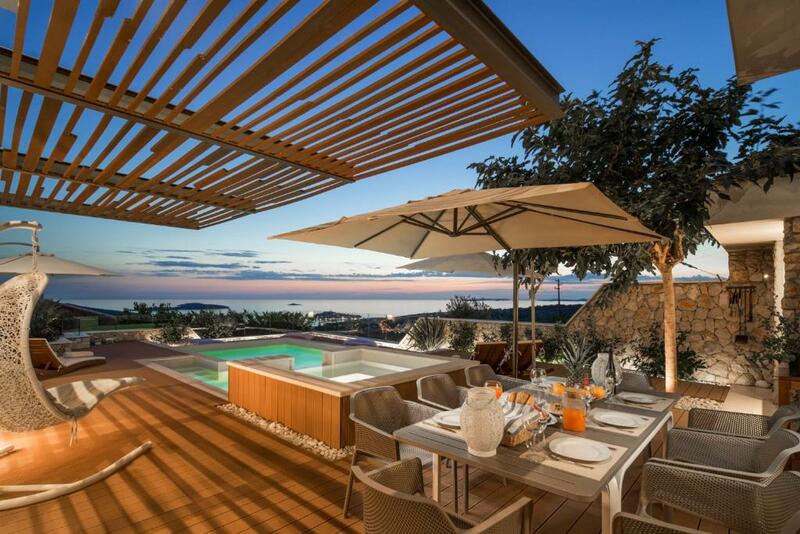 One of our top picks in Primošten – and a guest favorite. 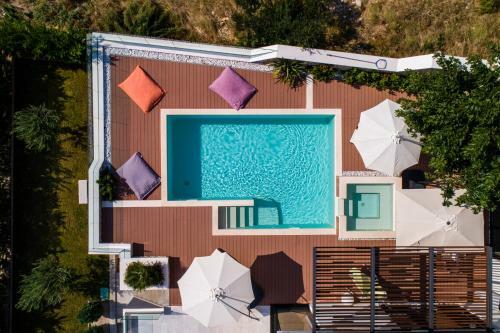 Located in Primošten, Villa Sunset offers accommodations with a private heated pool and free WiFi. 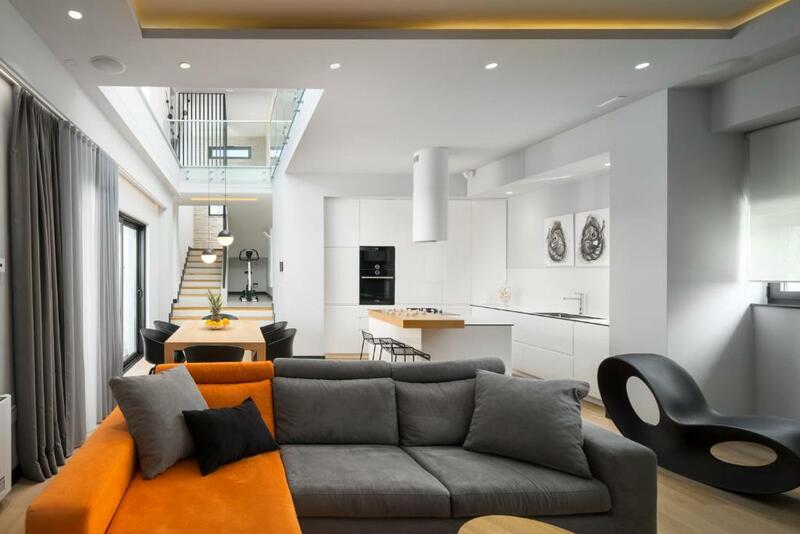 The property was built in 2016 and features air-conditioned accommodations with a terrace. Providing access to a balcony, this villa comes with 4 separate bedrooms and a fully equipped kitchen. The villa also offers a bathroom with a hot tub and a bath. The villa offers 5-star accommodations with a hot tub and seasonal outdoor pool. Both a bicycle rental service and a car rental service are available at Villa Sunset. Split is 25 mi from the accommodations, while Trogir is 16 mi from the property. Split Airport is 18 mi away. 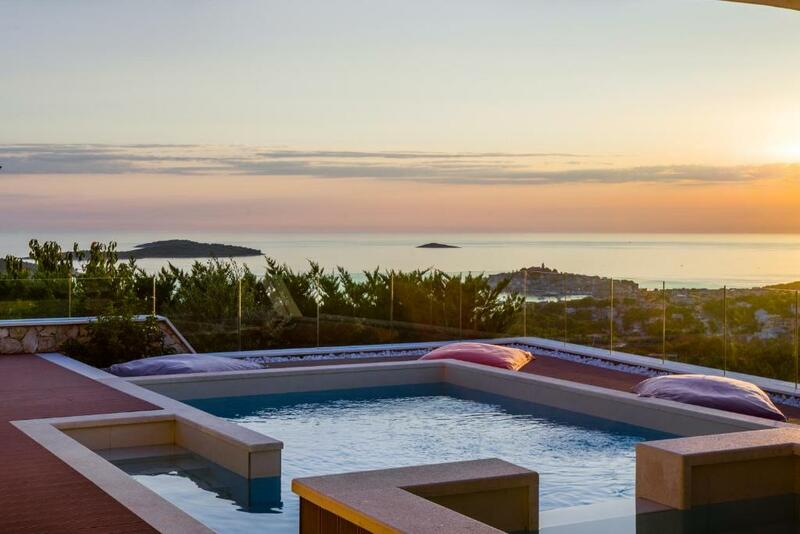 This property also has one of the top-rated locations in Primošten! Guests are happier about it compared to other properties in the area. 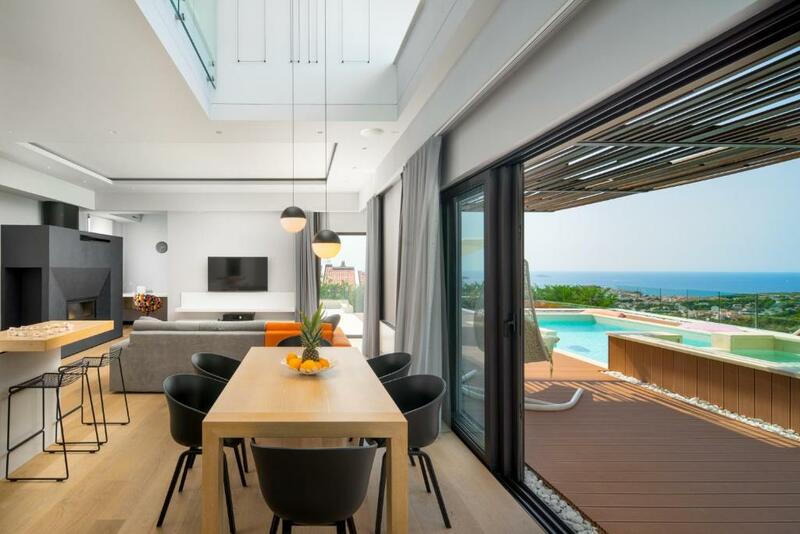 This property is also rated for the best value in Primošten! Guests are getting more for their money when compared to other properties in this city. When would you like to stay at Villa Sunset? 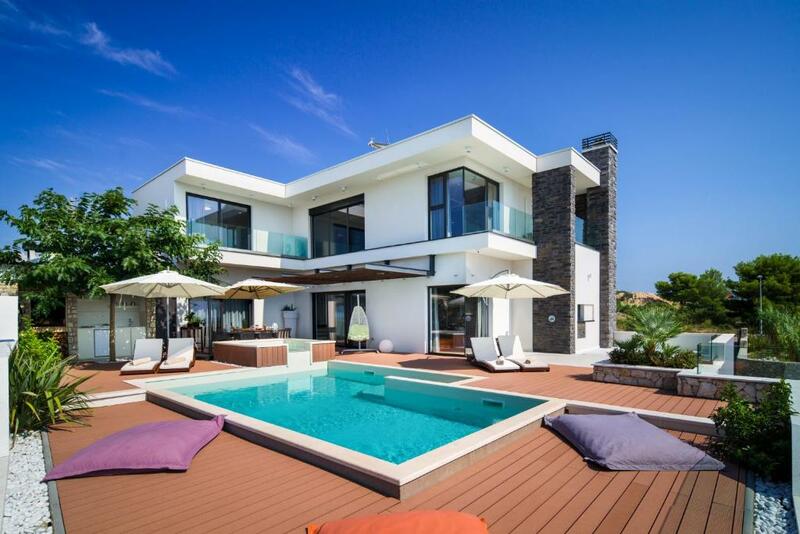 This villa has a balcony, private heated pool and microwave. Villa Sunset is situated on a hill above Primosten, 1 km distance from the sea. This air conditioned villa is composed of 3 bedrooms and 3 bathrooms equipped with hairdryer, shower or bath. There is a dining area and a kitchen equipped with dishwasher, microwave and an oven. A flat TV with satellite channels and DVD player are also available. Villa Sunset offers outdoor swimming pool and jacuzzi with panoramic view on Primosten and open sea. To our guests we also offer free WiFi access and free private parking. This area is great for cycling and popular night club Aurora is 500 m away. City of Sibenik is 17 km from villa Sunset and Split Airport is 29 km away. 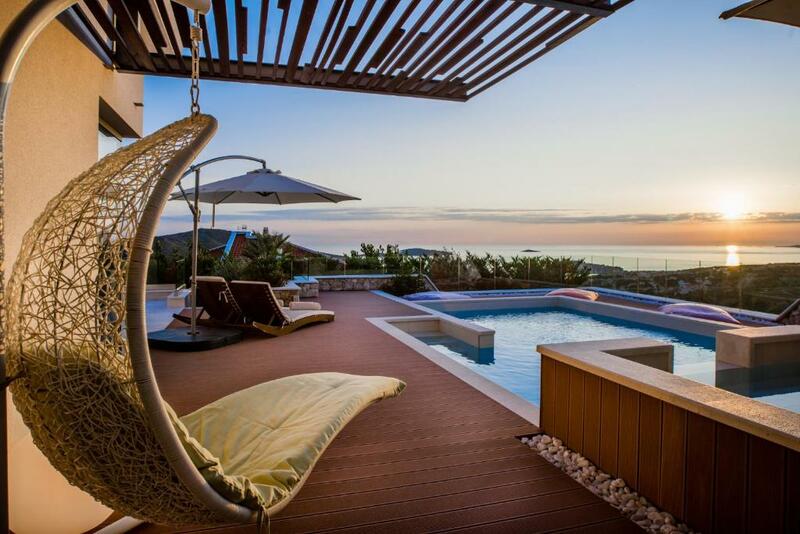 House Rules Villa Sunset takes special requests – add in the next step! A damage deposit of EUR 400 is required upon arrival – that's about 449.74USD. This deposit is fully refundable at check-out as long as there's been no damage to the property. Please inform Villa Sunset of your expected arrival time in advance. You can use the Special Requests box when booking, or contact the property directly using the contact details in your confirmation.